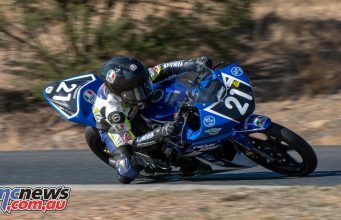 Leading ASBK privateer Daniel Falzon will ride with YRT in 2018 after inking a deal with the factory backed outfit for the coming season. 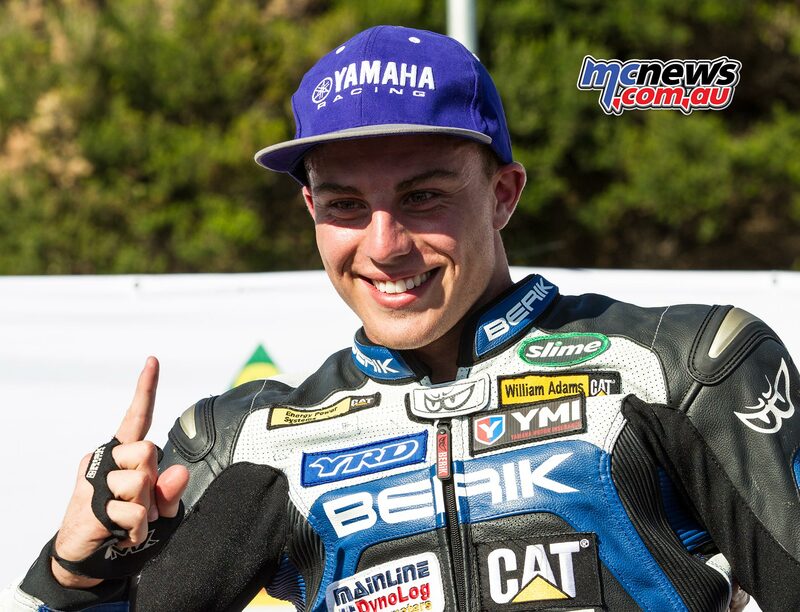 This move also signals the close of the Falzon family race team, JD Racing, however some of their loyal sponsors have followed Daniel across to YRT for their new joint venture. 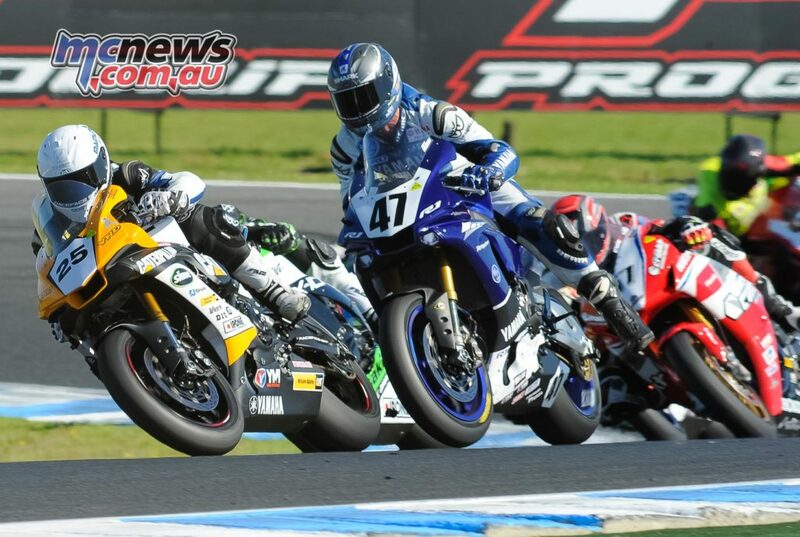 This will be 23-year-old Falzon’s fourth year in the Superbike category. 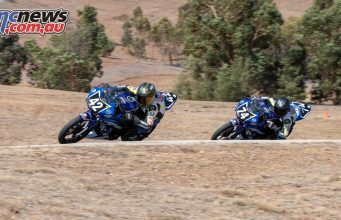 The South Australian graduated to the 1000cc machine after winning back-to-back 600cc Supersport Championships on YZF-R6 machines. 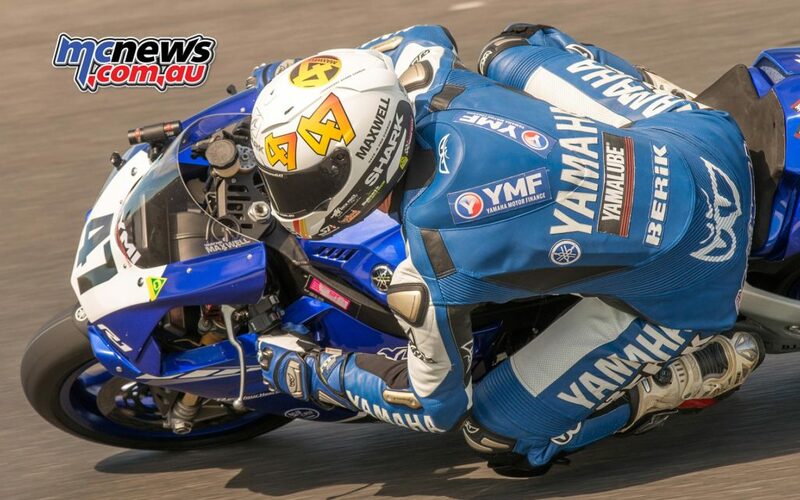 While this will be Falzon’s first season under the official YRT banner, it will be his teammate Wayne Maxwell’s fourth season with Yamaha. 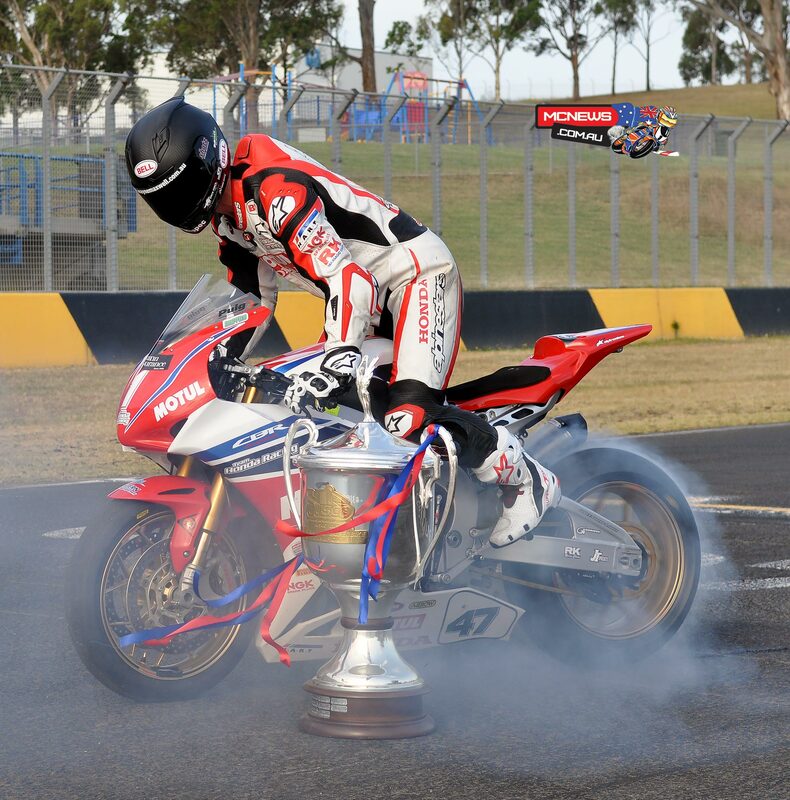 Maxwell won the ASBK Championship in 2013 on a Suzuki before then switching to Honda and the Swann backed FX series in 2014, where Maxwell took out that Title for Honda. 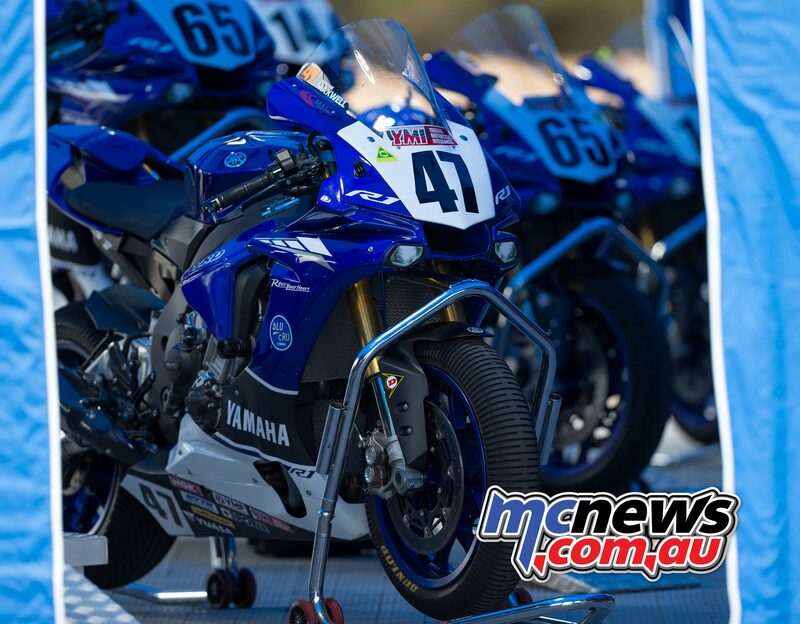 The Wollongong raised but Victorian based 35-year-old is determined to add to this tally of #1 plates, but this time around he wants to stick that coveted number on the front of a Yamaha machine. 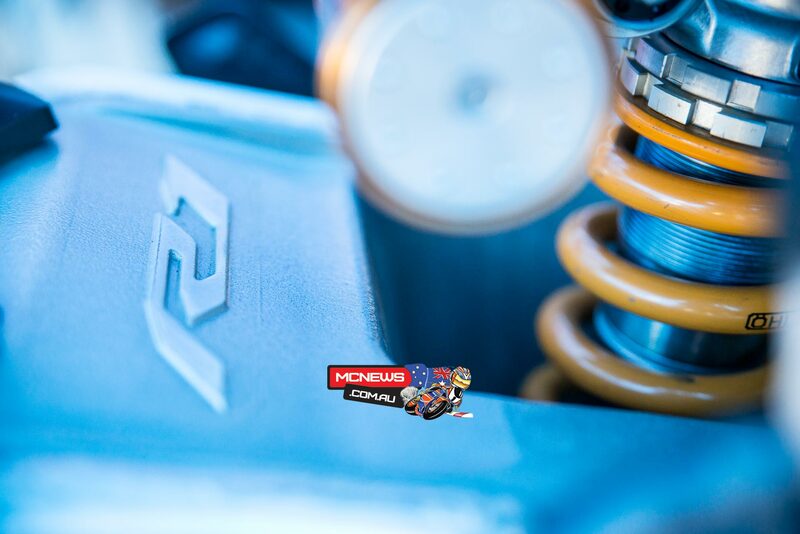 “At the end of the 2017, myself and the team had a pretty honest meeting about where things are and together we worked on a plan to make the changes required to improve. 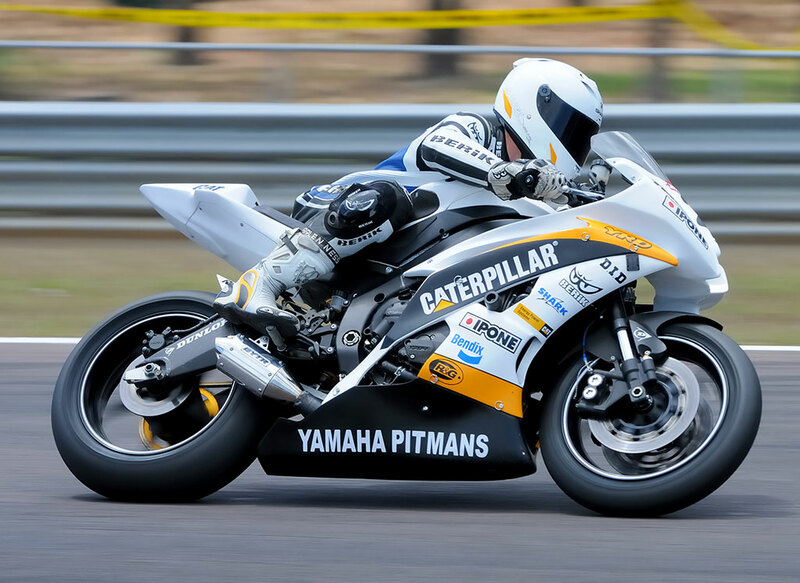 I think we all came away feeling positive about the new direction and also understand that if we keep doing the same thing, we will often get the same result. 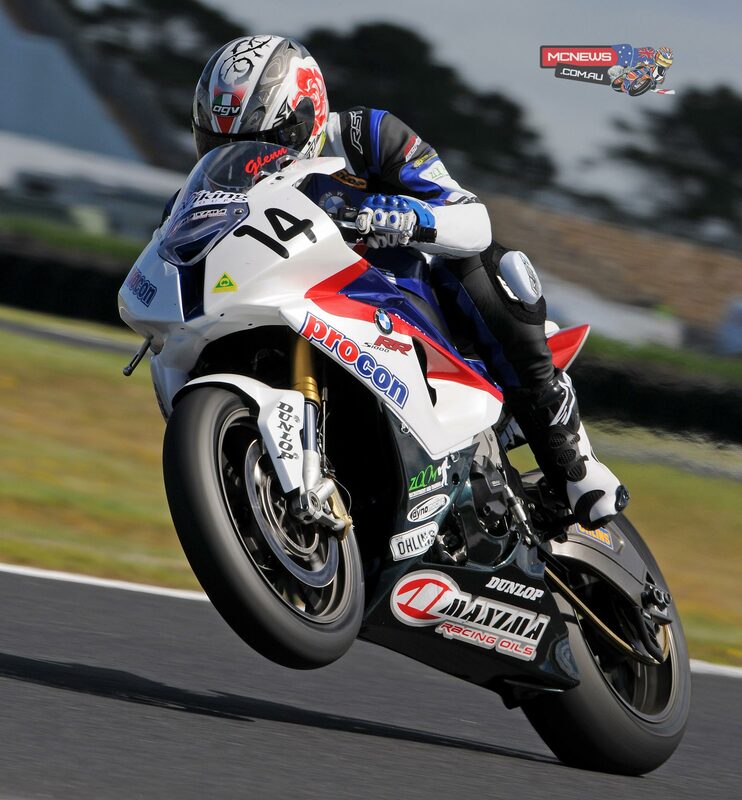 Three-time Australian Superbike Champion Glenn Allerton is on the move for 2018 and is finalising his plans for the season ahead, and told MCNews.com.au that he is excited about the opportunities that have presented themselves for the coming season. 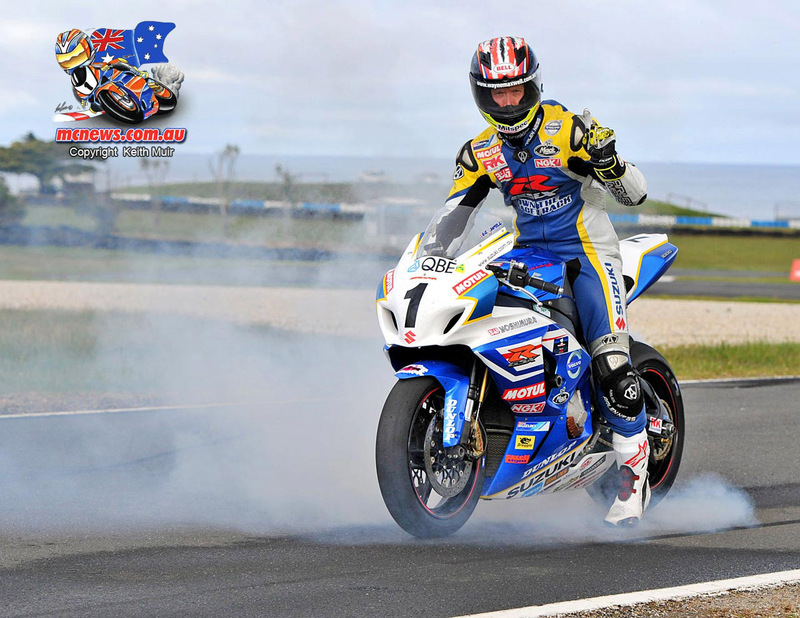 Pit gossip suggests Allerton will be either Suzuki or BMW mounted for ASBK 2018. 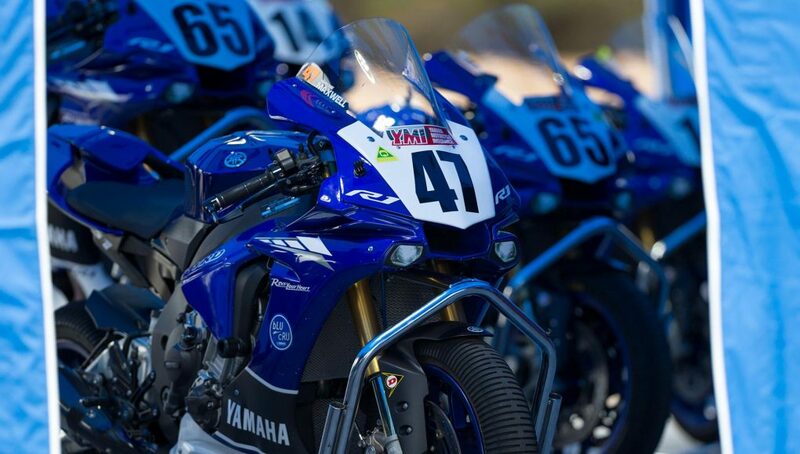 With over 20 years’ experience at the helm of YRT, John Redding, enters the 2018 season with more enthusiasm than ever and feels his team is in great shape as the opening round fast approaches.